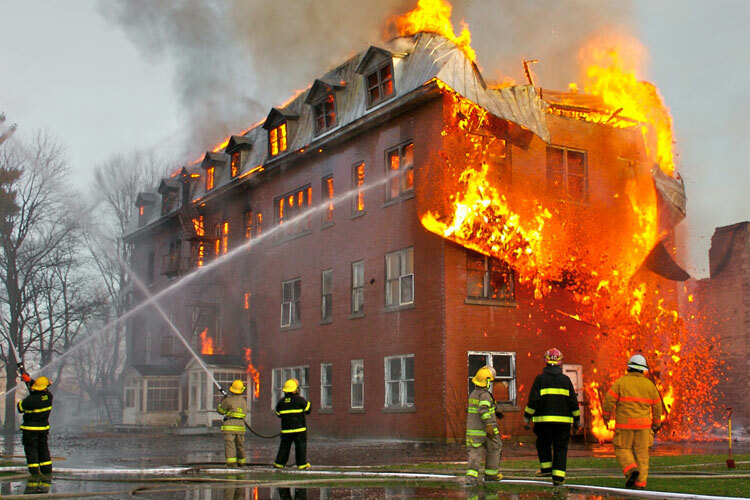 Home / APPLICATIONS / How to Safely Recover Hazardous Chemicals? How to Safely Recover Hazardous Chemicals? 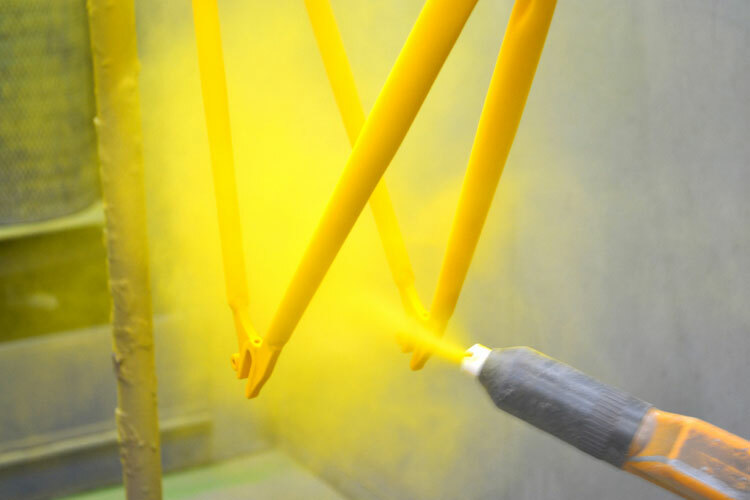 Powder coating is a process by which electrostatically charged powder is applied onto an earthed object. Spray painting and powder coating are carried out in a variety of industries. For example, items that are commonly spray painted include motor vehicles, buildings, furniture, white goods, boats, ships, aircraft and machinery. Exposure to hazardous chemicals is a significant risk in spray painting and powder coating activities, including during preparation (preparing surfaces, tinting, mixing and pouring paints), storage, clean-up and disposal. The hazardous chemicals that workers may be exposed to include paints, solvents, powders, lacquers, paint strippers, adhesives, surface preparation products, rust converters and rust removers. The health effects that a worker may experience following exposure to hazardous chemicals can become apparent after a short period of time and include headaches, nausea or vomiting, dizziness, burns to the skin or eyes and irritation to the nose, throat and lungs. Serious long term health effects where the symptoms may not be immediately apparent can also occur. Long term health effects include asthma, dermatitis, kidney or liver damage, cancer and damage to the reproductive system and central nervous system. The main risks involved in powder coating arise from the possibilities of dust explosion, fire electric shock, and exposure to hazardous materials. 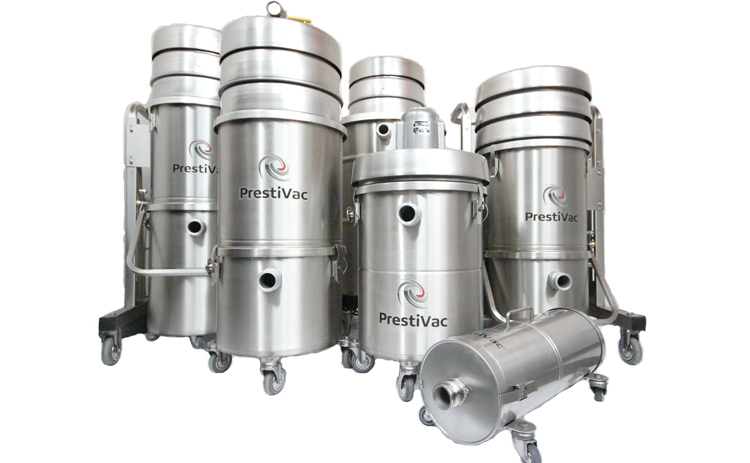 Processes which involve mixing air and combustible organic powders can be dangerous. A dust explosion may take place when both, the concentration of powder in the air is above the lower explosive limit (LEL) and a source of ignition with the required degree of energy is present at the dust cloud; such sources of ignition can be hot surfaces, open flames, electrical or electrostatic discharges. 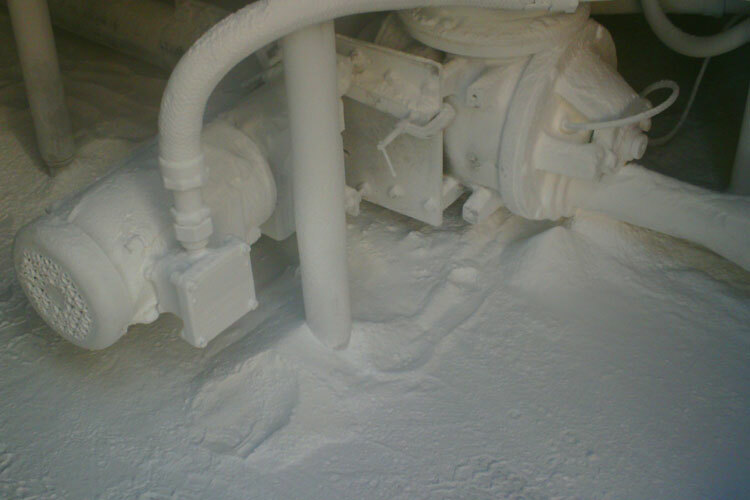 of powders or dusts could lead to a major dust explosion. Consider surfaces that are out of sight where dust may accumulate and ensure such areas are regularly inspected and cleaned. Which Industries are at Risk with Powder Coating?